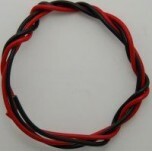 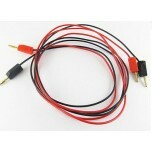 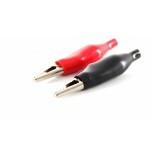 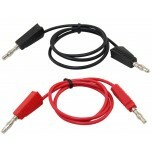 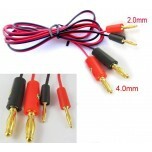 One red and one black 4mm male to 2mm female banana plug adapter. 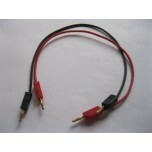 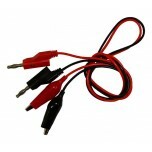 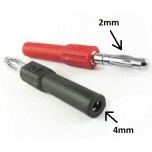 Provides a quick and easy conversion from a 2mm banana plug to a 4mm. 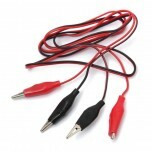 These adapters are very helpful when mixing and matching Heliocentris, H-TEC, and Horizon Fuel Cell products. 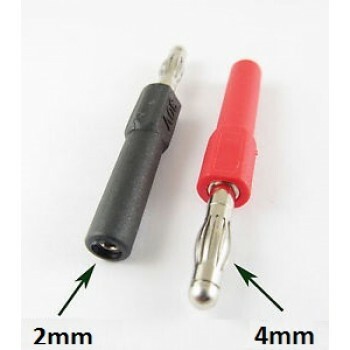 Heliocentris products use a 4mm connection while H-TEC and Horizon Fuel Cell use 2mm connections.